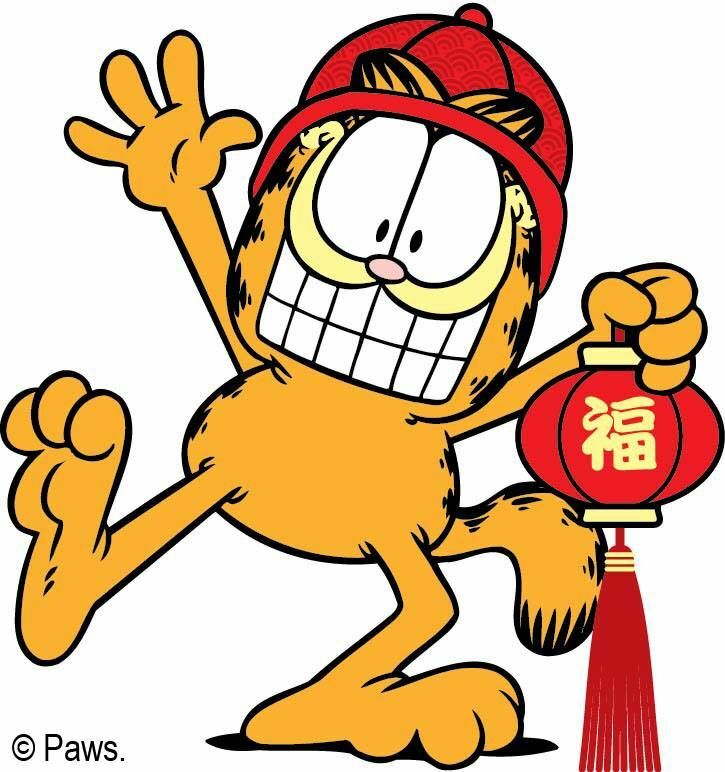 Home » Blog » Happy Chinese New Year from Garfield! Chinese New Year is fast approaching, and since it’s gonna be the Year of the Dog, let’s stop talking about Garfield for a minute and turn the spotlight on his canine friend, Odie! Odie is a favorite target of Garfield’s many pranks, but even though he’s been picked on many times, Odie remains Garfield’s faithful friend. Unbeknownst to many, Jon Arbuckle isn’t actually Odie’s original owner. Odie’s first owner was Lyman, Jon’s roommate. When Lyman left, Odie, much to Garfield’s chagrin, remained, but they’ve become BFFs throughout the years. So, are you one of those people born in the Year of the Dog? According to Chinese zodiac analysis, those who are born in the Year of the Dog are valiant, loyal, responsible, and sincere! We hope you have an auspicious Year of the Dog! Happy Chinese New Year!